Snapchat has had more than its fair share of security failures and mishaps. The photo-sharing company is looking to better address some of these security gaps by adding new features, and today its most recent addition is live: the Captcha. 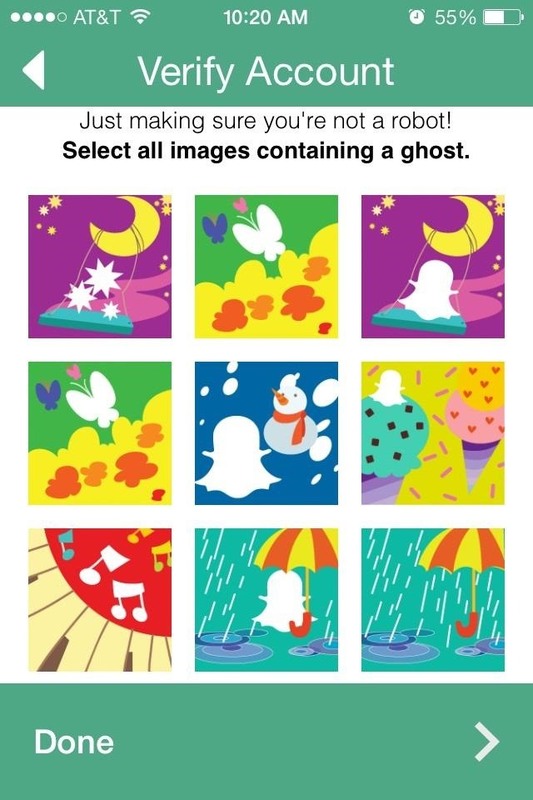 New users will be asked to verify their "humanness" by selecting the infamous Snapchat ghost out of a selection of images. The feature is supposed to help block hacker-made bots from creating fake accounts or accessing existing ones. But rather than using the standard, "Type What You See" Captcha, the company has opted for an image-based system instead. The reasoning is simple: normal Captcha answers can be cracked; images however are a little harder to cheat. Snapchat continues its journey up Security Mountain, and as a Snapchat user, I am more than interested to see what other security measures it will add in the future. Well, that was fast! 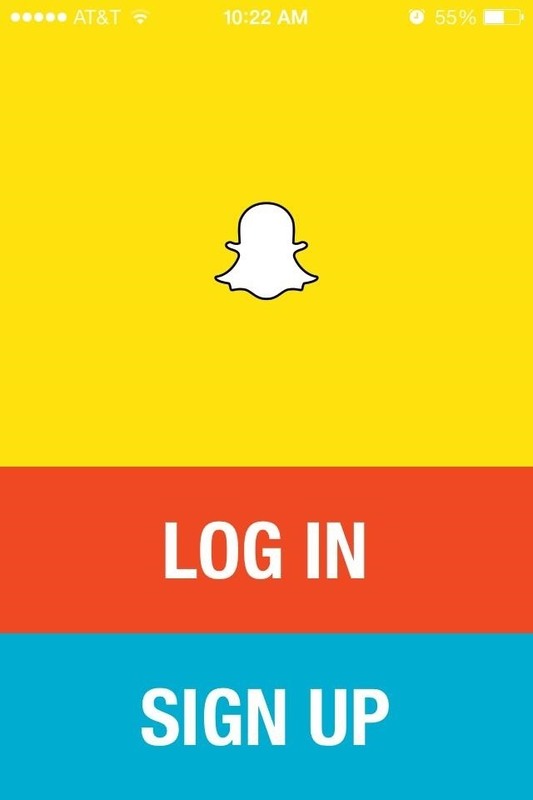 It took less than a day for Snapchat's new security feature to be beaten. Blogger Steve Hickson spent about 30 minutes writing less than 100 lines of code and was successfully able to defeat the image captcha. "The problem with this is that the Snapchat ghost is very particular. You could even call it a template. For those of you familiar with template matching (what they are asking you to do to verify your humanity), it is one of the easier tasks in computer vision." Check out his post for details on how he was able to beat the measure so quickly. As he states, "it's a numbers game with computers and Snapchat's verification system is losing". Ouch!